Chung has been one of the most dominant trail runners in Asia for the past 7 years with numerous podiums in a wide variety of races and distances, including overall wins in Korea’s DMZ stage Ultra, The Phillippines North Face 100, and Hong Kong’s King of the Hills. 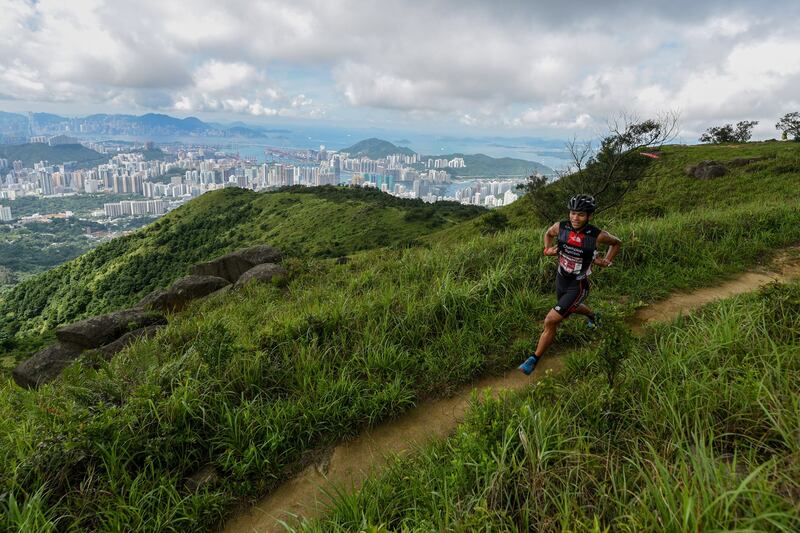 In addition, Chung has had remarkable further international results with both top 10 finishes on the Ultra Trail World Tour and in the 2017 Xterra Trail World Championships in the USA. Chung has also quickly become one of the world’s top desert stage racers with a top 10 finish in the 2017 Marathon de Sables in Morocco, as well as, runner-up in the 2018 Racing the Planet Nambia.